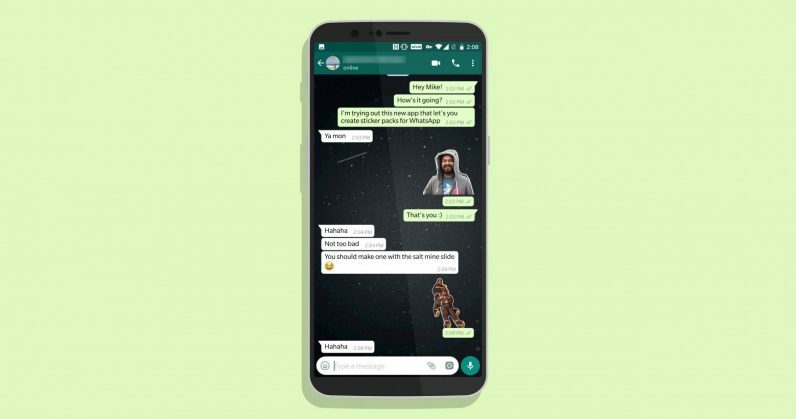 WhatsApp finally introduced stickers on its platform only last month, and offered a bunch of sticker packs that were previously available on Facebook Messenger. 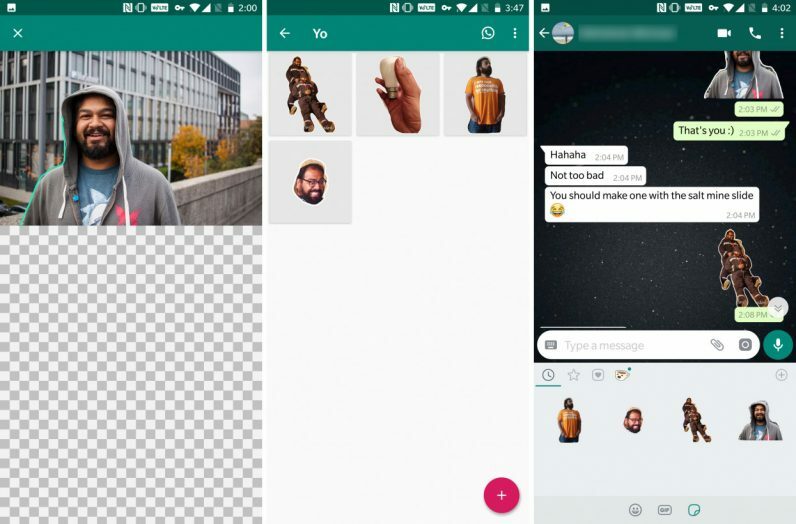 But if you’re on Android, you can easily create your own stickers right on your phone. That’s thanks to Sticker Studio, a free app built by Sven van der Zee, a former TNW Index development intern. You can snap photos or import images into it, and simply draw an outline around the portion you want to turn into a sticker. 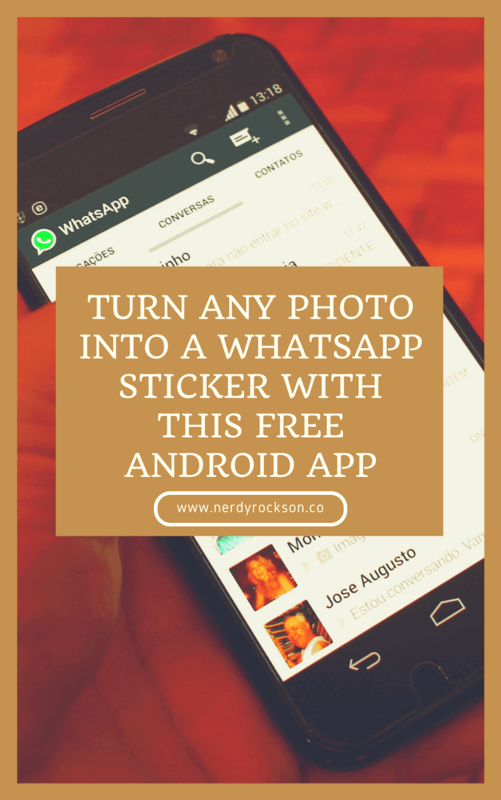 There are a couple of odd restrictions to deal with, though: you’ll need to create at least three stickers before you can export a pack of them into WhatsApp. You’re limited to 10 sticker packs with a maximum of 30 stickers per pack. Still, it’s plenty fun for folks who have colorful people in their lives. I’m in a bunch of group chats, and I found the app useful for clipping a meme-worthy picture of myself gritting my teeth in terror as I went down a steep slide in a salt mine (I’m not great with heights). That’s about all you can do right now; Sticker Studio could use a bit more polish, and currently doesn’t allow you to resize images or add effects – but those features are in the works. And hey, it’s a lot easier than clipping images on your desktop and building an app just to share stickers. Give it a go by grabbing the free app from Google Play.